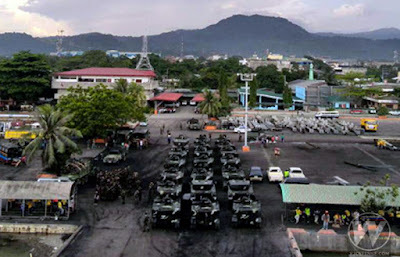 The Philippine Navy has sent reinforcements including 30 armored vehicles and military supplies to Iligan City. The first Strategic Sealift Vessel (SSV) of the Philippine Navy, the BRP Tarlac, arrived today at the Port of Iligan. 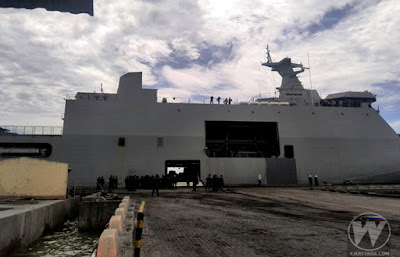 The Philippine Navy says the vessel sailed from Subic Bay, Zambales with 30 armored vehicles and tonnes of supplies on-board. 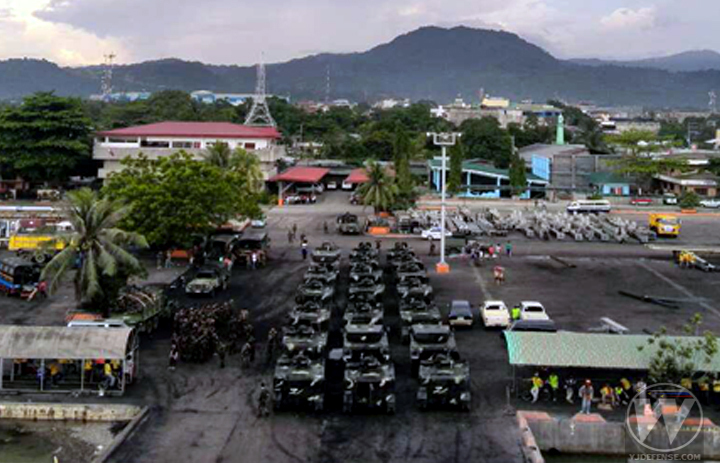 The supplies will be distributed to various units of the Armed Forces of the Philippines or AFP across Mindanao. 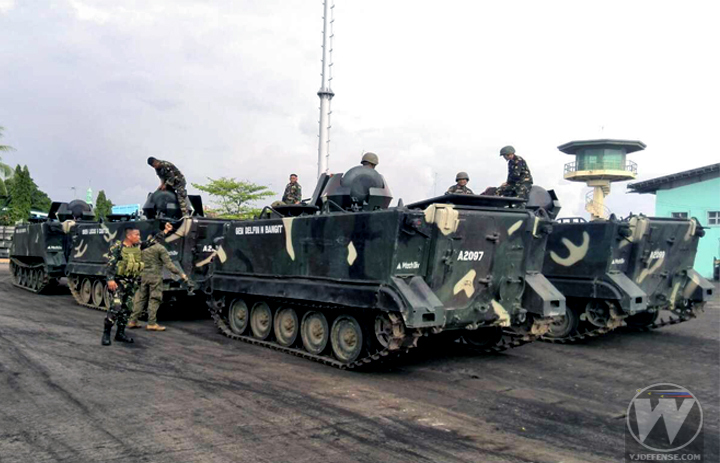 This would help augment the transport and logistical requirements of government troops for the ongoing military operations against terrorists in Marawi CIty. 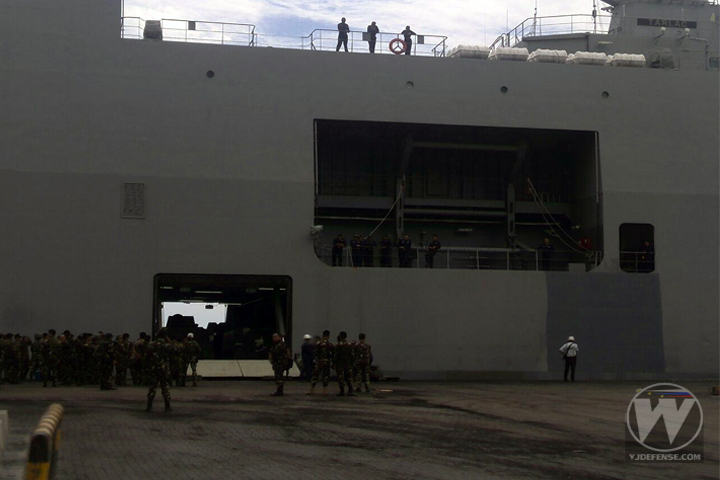 The vessel can accommodate more than 4,000 tonnes of cargo and 500 personnel. 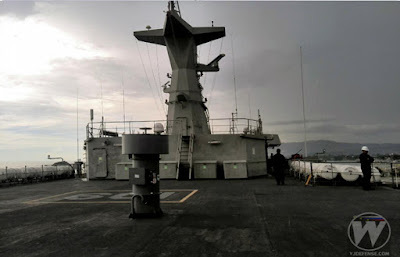 It is usually being used for military operations and can also help in mass evacuation and international humanitarian assistance in times of crisis or calamities.